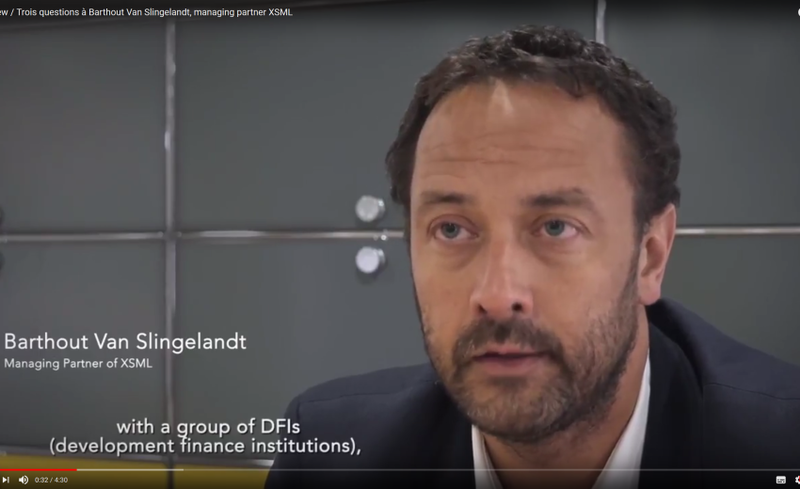 Interview of Barthout Van Slingelandt, managing Partner of XSML : – What is the role of the new “AFR” Fund? – What is different about doing business in fragile countries ? – What difficulties are you encountering?